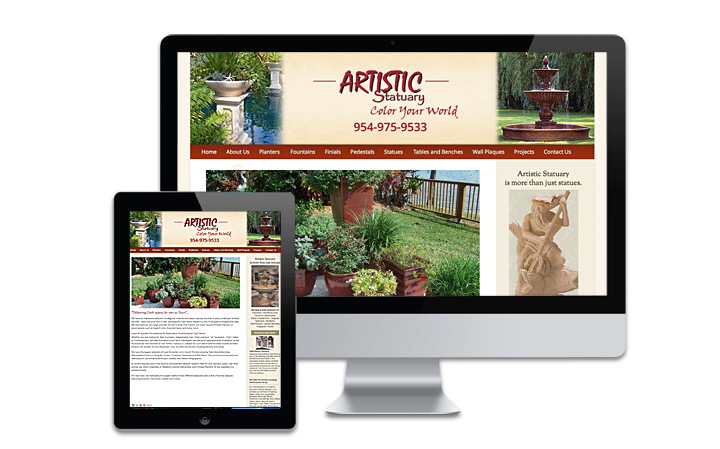 Professionally branded websites optimized for attracting the right customer! all design studio is a design studio focusing primarily on web design and development. A gorgeous website design that is high ranking in search is not out of your reach. Utilizing conversion-focused design and programming is my primary focus. Developing websites that are personally customized and branded is my specialty. Design or re-design your website for more conversions that attract the right customers. 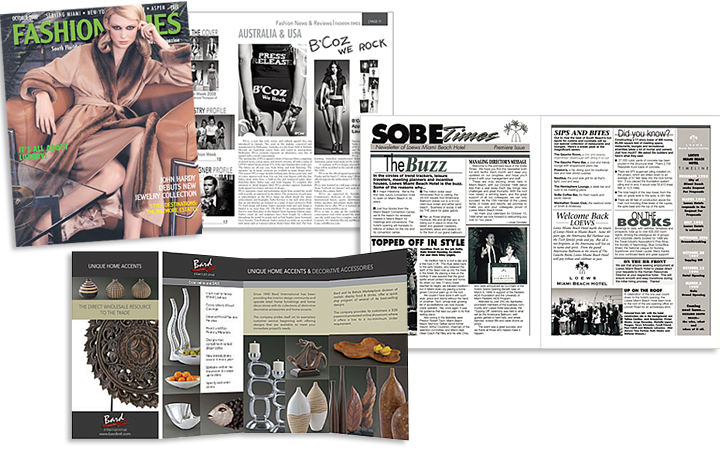 I opened my doors as all design studio nearly 30 years ago in the Roads, Miami. After a few years of designing and delivering programs, logos, brochures, ads, invitations and other graphic materials from my Roads office, I relocated to Alton Road where I expanded my services to include web design and programming. I stayed on Miami Beach for a little more than a decade, relocating once again to Lincoln Road where I continued to design for print as well as developing websites. I now live and work nearby the booming Design District in Miami and I am currently working out of my home office. I continue to deliver custom design with the primary focus on web design and development. I love the logic of coding and I stay current on the latest programming trends. Creating custom designed websites that are programmed either in html or as a content management system. I also program e-commerce websites, responsive design for mobile devices and I offer search engine optimization. 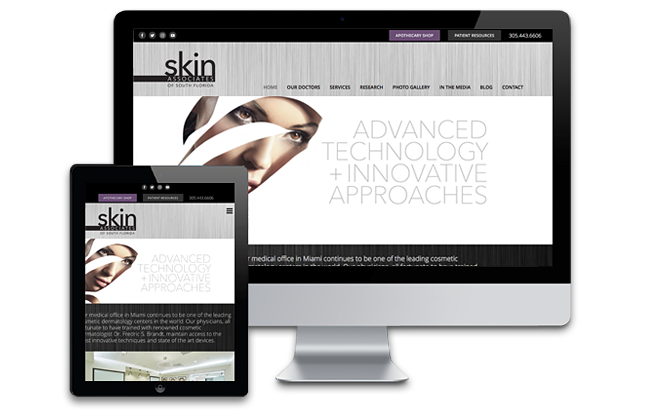 skinassociatesfl.com Skin Associates of South Florida, Cosmetic Dermatologists. Programming using WordPress with a Responsive flexible custom styled theme by all design studio & design by Emily Carroll. artisticstatuary.com a Florida based Manufacturer. 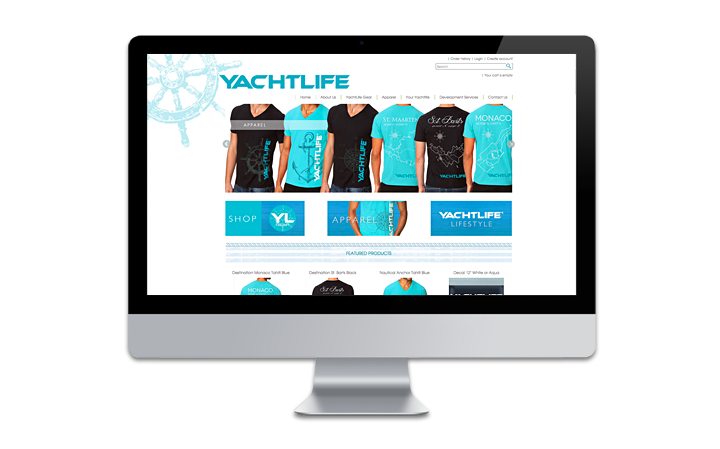 Website is programmed using WordPress with a Responsive Flexible custom styled theme. 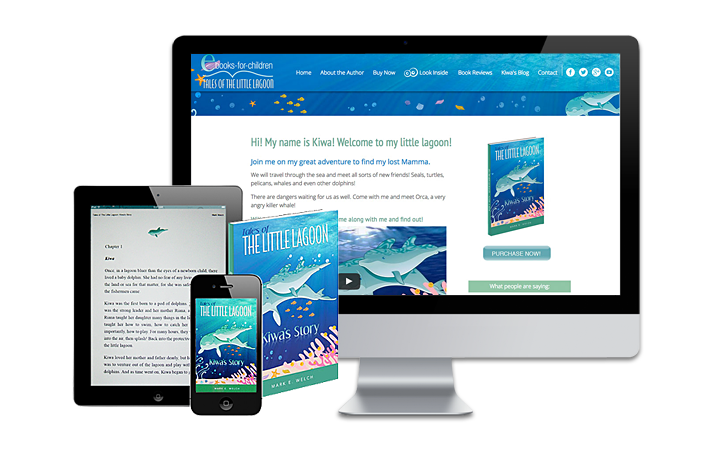 ebooks-for-children.com a childrens book written by author Mark Welch, responsive website, blog, paperback and e-book design and programmed by all design studio. I also convert video for streaming from your server. 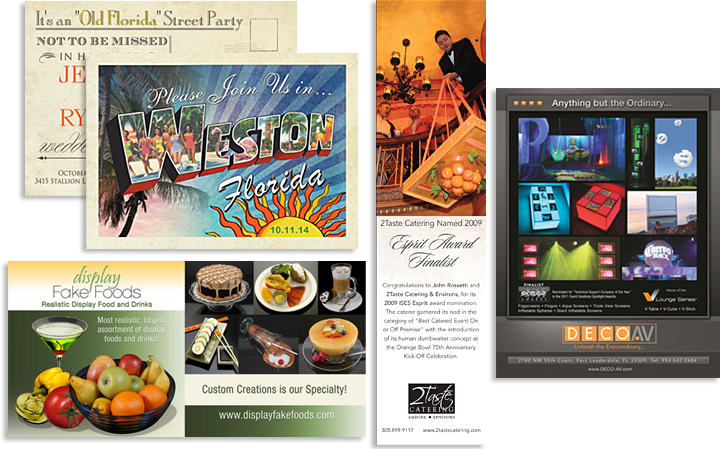 Fun postcard invitation, banner for trade show, Ads' for trade magazines and more..